I had a fun surprise yesterday morning that made my day! 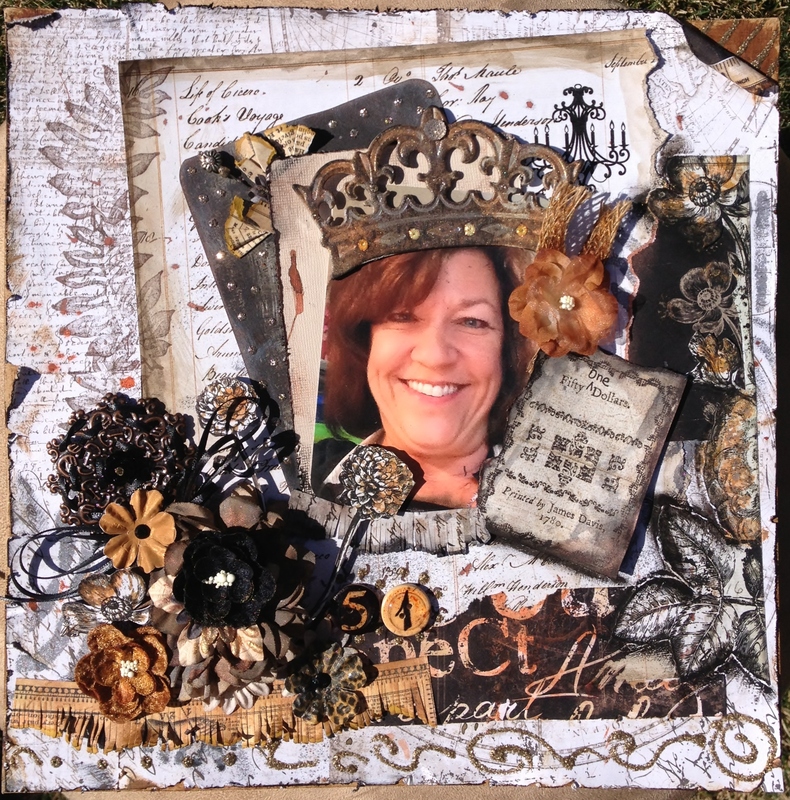 I enjoy being creative with mixed-media art, scrapbooking, beadweaving, cardmarking, encaustic art, doodling….suffice to say if it’s artsy and/or craftsy then chances are I will love it. I belong to the forum and gallery community at Swirlydoos.com. I entered a layout in a challenge there recently and yesterday found out it was selected as Layout of the Week. There are so many creative and talented people who do beautiful work at Swirlydoos so I am honored to receive this accolade. Here’s the link. Remember, today is a perfect day to Art Out With Your HeArt Out!